The IndyBar Record is a quarterly magazine that informs, entertains and inspires more than 4,500 IndyBar members. Through the IndyBar Record comes the opportunity to expose your business, firm or organization to more than 4,500 attorneys, judges and legal professionals in the Indianapolis area. Take advantage of one of our cost-effective advertising options to directly reach these influential. See rate information here. 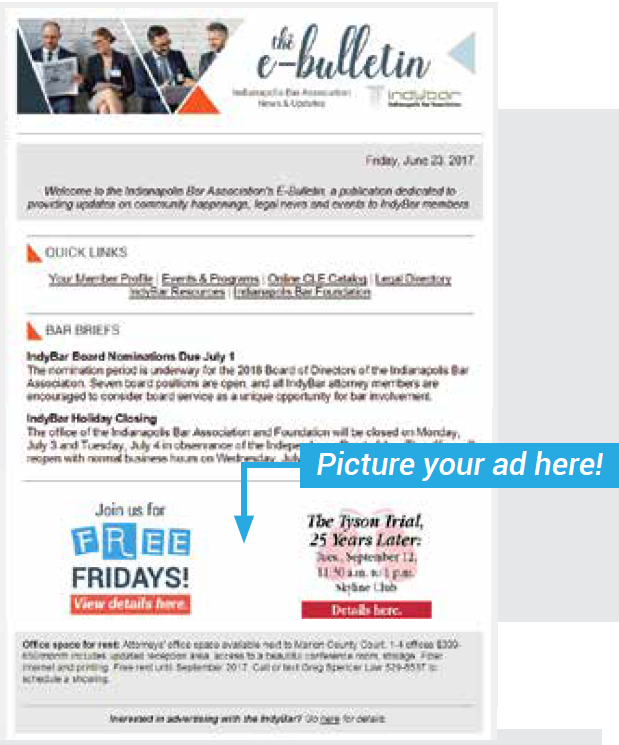 Promote your business with attractive ads in the IndyBar e-Bulletin and reach over 5,000 local attorneys and judges! 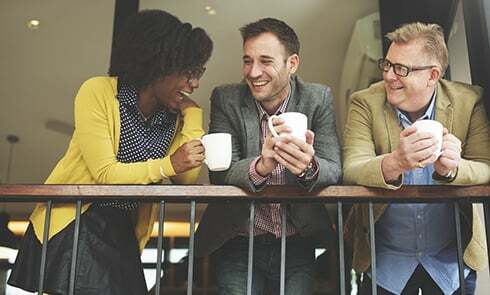 The IndyBar e-Bulletin is a electronic publication dedicated to providing updates on community happenings, legal news and events to IndyBar members. 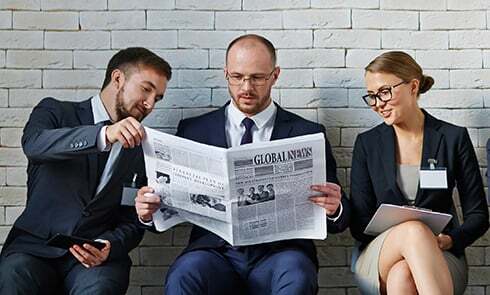 This bi-weekly publication is the IndyBar’s most direct publication, allowing you to invite traffic to your website directly from our member’s inboxes. In addition to email distribution, the IndyBar e-Bulletin is also shared via our social networks. If you want to advertise with us or have questions, contact Tara Moore, Senior Design Specialist. 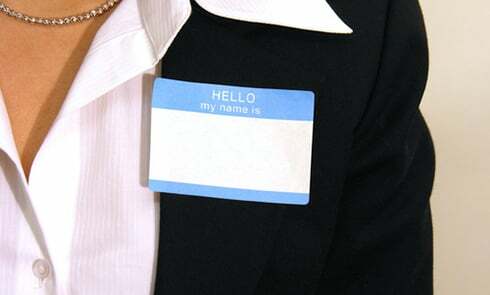 Sponsorships are accepted for many of the IndyBar's more than 200 seminars and social events held each year. 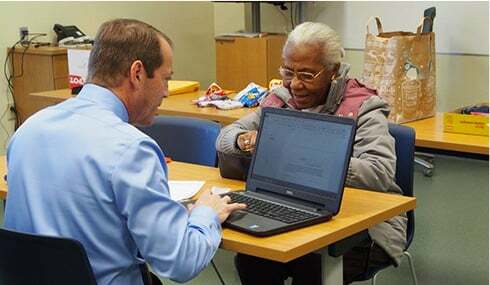 Many of these programs are planned through the association's sections and divisions (click here to learn more about sections and divisions). A full listing of upcoming events can be found here. For any inquiries on sponsorships of current or future events, please contact Deneen Fitzgerald. The Indianapolis hosts meetings of members throughout each year. These events range from cocktail receptions to large awards banquets. For more information on sponsorship of member gatherings, please contact Julie Armstrong. Each year, more than 300 attorneys and judges gather for the IndyBar's Bench Bar Conference. Widely respected for its full slate of educational programming and social events, Bench Bar sponsorships represent tremendous value for a high level of networking with Indianapolis legal professionals. For information on Bench Bar sponsorships, please contact Julie Armstrong, Executive Director. Periodically, the association will plan out of state getaways that combine quality programming with a desirable vacation setting. For information on sponsorship opportunities with the IndyBar's Destination CLEs, please contact Julie Armstrong, Executive Director.